NFHS vs. NCAA rules compared. 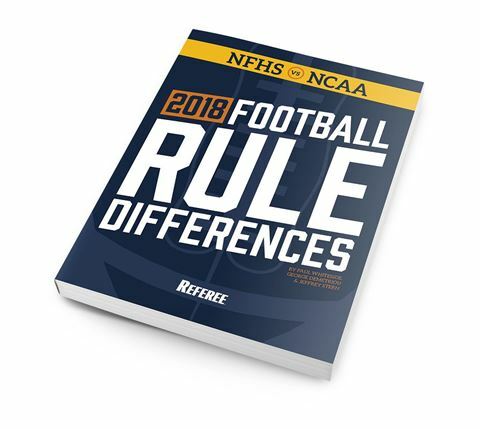 A comprehensive listing of more than 200 differences between NFHS and NCAA football rules. 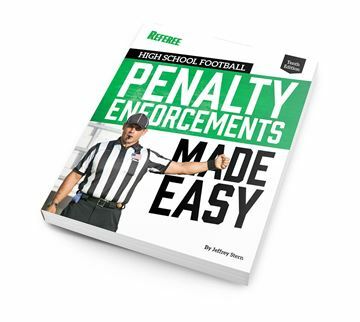 Includes a quick-reference penalty differences chart rule difference index by approved ruling numbers and review of 2018 rule changes. 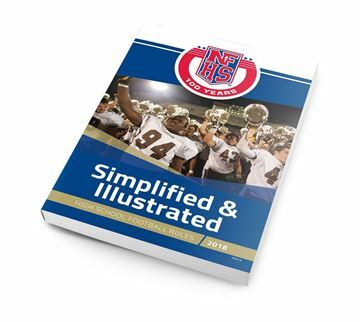 If you work both high school and college, you’ll be amazed at how often you’ll use this great resource.